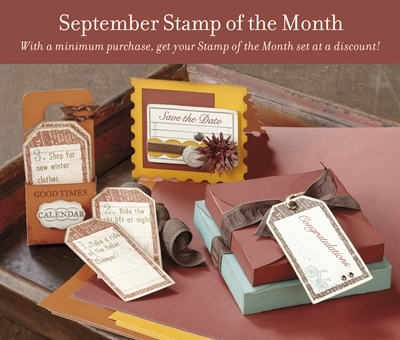 Welcome to the Close to My Heart Septmber Stamp of the Month Blog Hop! The hop makes a circle so if you are starting here, just continue until you make your way back. If you are coming from Cassandra Bennet’s Blog, you are on the right path. 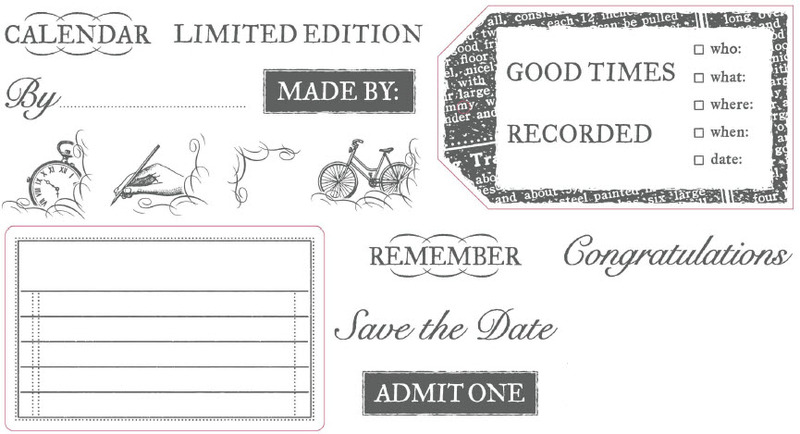 This stamp set was perfect for a diary that I wanted to make for my preteen daughter. 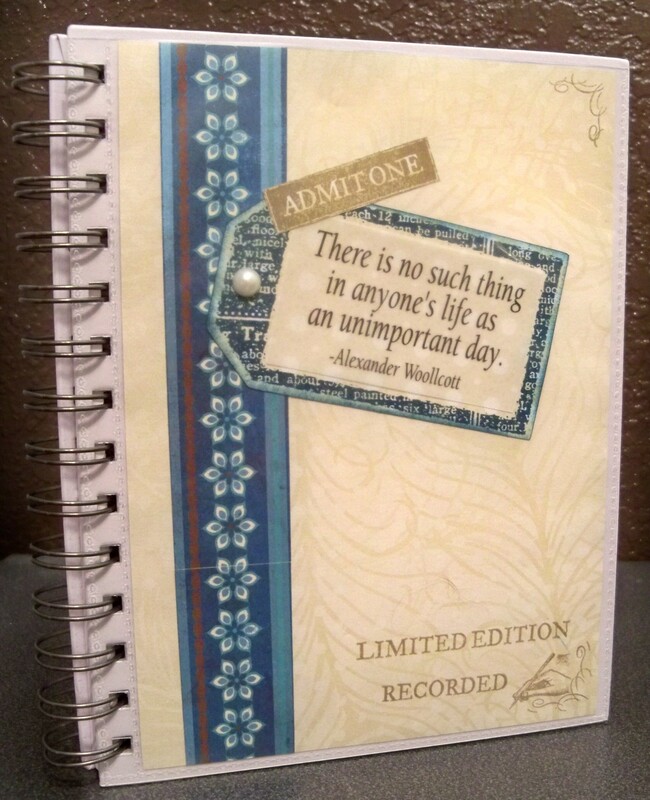 I used the Designer Tag layout in Wishes as my base and decorated the front of a My Creations Journal. Supplies used are all Close to My Heart, unless otherwise noted: Magnifique Paper Pack, Limited Edition (Sept SOTM) stamp set, My Creations Journal, Wishes, Art Philosophy Cricut cartridge (exclusive to CTMH), Pacifica ink, Opaques Adhesive Gems – Pearl, Scotch vellum tape, and unknown quote. Now continue to Heather Schmuckal’s Blog! For a complete list of participants, see the previous post. Wendy Kessler     <---YOU ARE HERE!